Kidney stones removal without surgery can be achieved through homeopathy which is safe, fast, permanent, non-toxic & non-invasive! Homeopathy shines in kidney stones removal without surgery. There is no other safer way to do it. A carefully selected remedy & dosage will dissolve & expel the stones from the body. Too aggressive a dosing and you run the chance of a painful expulsion from the body with a possibility of the stone getting stuck & creating a surgical emergency. The following remedies can be used for expelling stones from the various organs listed below. A safe dose is 5-10 drops of Mother Tincture, mixed in water, once a day. Depending on the size of the stone, it will take 1-2 years to expel the stone. These remedies only expel the stone, not remove the cause of formation. So the stone will form again. To remove the cause, you will need Constitutional Homeoapthic Treatment. You should consult a good classical homeopath for that or if you want, you can consult us at support@payaftercure.com, and we can select the right remedy for you with our promise of No Cure – No Pay! The below info is only for educational purposes, we strongly suggest that you consult a homeopath for using these remedies listed below as everyone is unique and even the safe dose mentioned above might cause problems for you. •Berberis vulgaris: Stone in kidney. •Hydrangea: Stone in left ureter. •Sarsaparilla: Stone in right ureter. •Pareira brava: Stone in bladder. •Chimaphila: Stone with urinary tract infection. •Solidago: retention of urine; also called as homoeopathic cathetar. •Urtica urens: Uric acid stones. •Frageria: Prevents formation of calculi; used to prevent recurrence after expulsion or surgery. •Calcium stones. Most kidney stones are calcium stones, usually in the form of calcium oxalate. Oxalate is a naturally occurring substance found in food. Some fruits and vegetables, as well as nuts and chocolate, have high oxalate levels. Your liver also produces oxalate. Dietary factors, high doses of vitamin D, intestinal bypass surgery and several metabolic disorders can increase the concentration of calcium or oxalate in urine. Calcium stones may also occur in the form of calcium phosphate. •Struvite stones. Struvite stones form in response to an infection, such as a urinary tract infection. These stones can grow quickly and become quite large, sometimes with few symptoms or little warning. •Uric acid stones. Uric acid stones can form in people who don’t drink enough fluids or who lose too much fluid, those who eat a high-protein diet, and those who have gout. Certain genetic factors also may increase your risk of uric acid stones. •Cystine stones. These stones form in people with a hereditary disorder that causes the kidneys to excrete too much of certain amino acids (cystinuria). •Other stones. Other, rarer types of kidney stones also can occur. 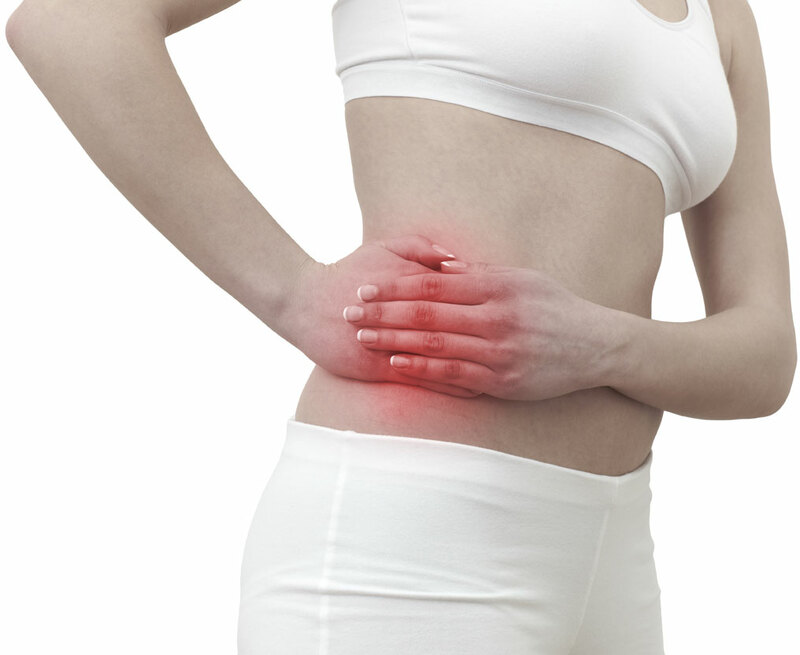 You can use homeopathy for kidney stones removal without surgery.